A visit to Peru's Amazon is not all about adventure and adrenaline. There is nothing more pleasurable than enjoying the heat of the jungle, while relaxing in a pool. And luckily for visitors to Iquitos, there are a number of ways to do this, both in the city and the surrounding rain forest. These days, nearly all Amazon river cruises travel upstream from Iquitos to the confluence of the Ucayali and Marañon Rivers, and the Pacaya-Samiria Reserve. However, when I first took one of these cruises, in the year 2002, the Rio Amazonas took me and my group downstream to the tri-border with Colombia and Brazil. It remains a very interesting - albeit busier - river journey, which can be visited using local transport or by chartering your own vessel. 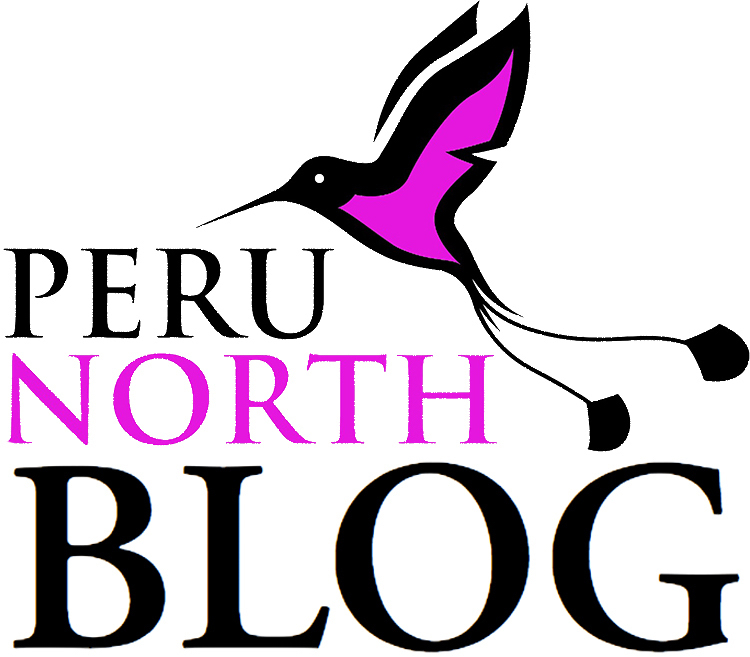 It is often said that Peru is a mix of First and Third World, and my trip to the Shipibo village of San Francisco, in the jungle province of Ucayali, in May 2008 brought this into sharp relief.